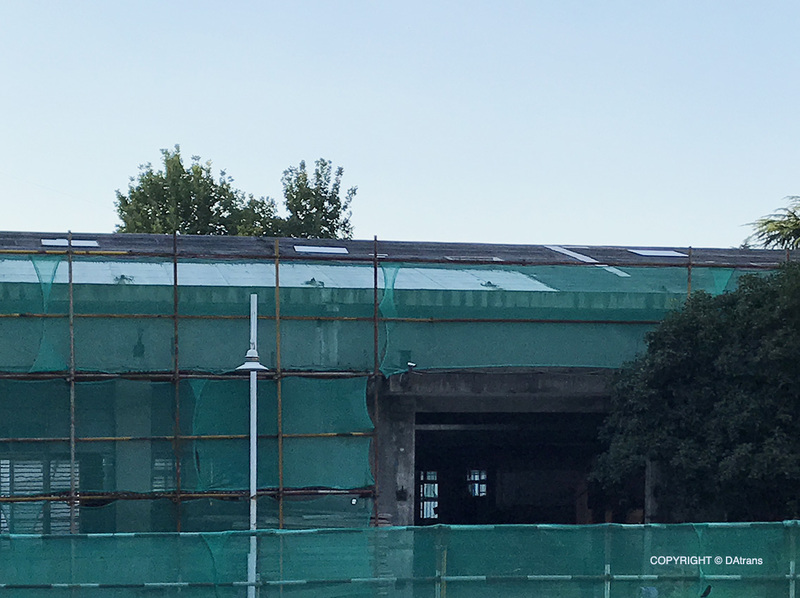 After the half year’s intensive working stage of schematic and construction design, the first section n of Handcraft Hill in Nanjing – Police Gym broke ground in the middle of May. The project is located in the Xuanwu District of downtown Nanjing and hosted by Mr. HUANG Yongsong, as the chief editor of Echo publication in Taiwan, has researched the Chinese handcraft’s heritage since more than thirty years. The new research center, cooperated with the Echo group Beijing, will focus on the renewal of the craftsmanship according to the systematic study, exhibition and education. The renewing of the existing Police Gym will provide the possibility of multiple exchanges and professional display on handcrafts art. Meanwhile, the new integrated experience module will serve the increasing social requirements for the realizing and studying traditional craftsmanship in the city.